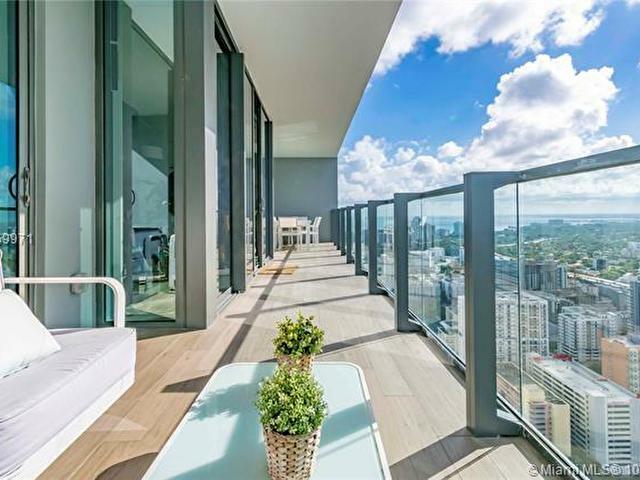 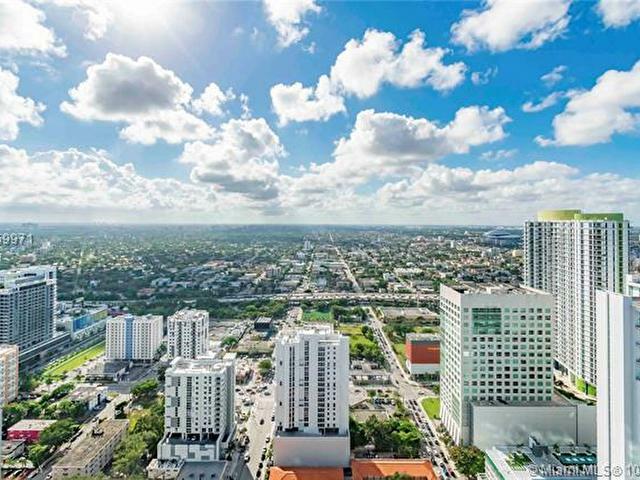 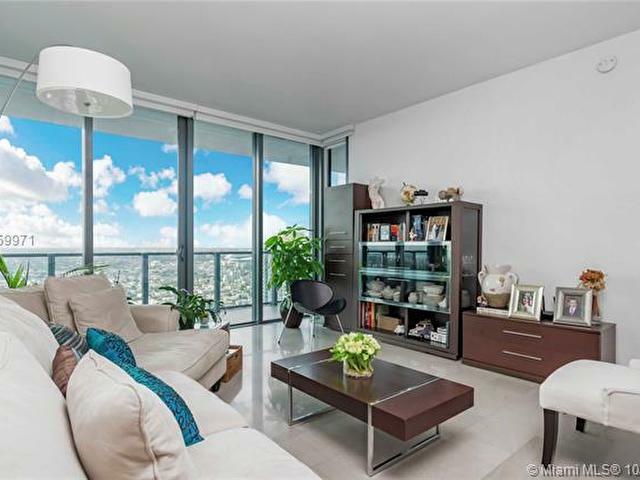 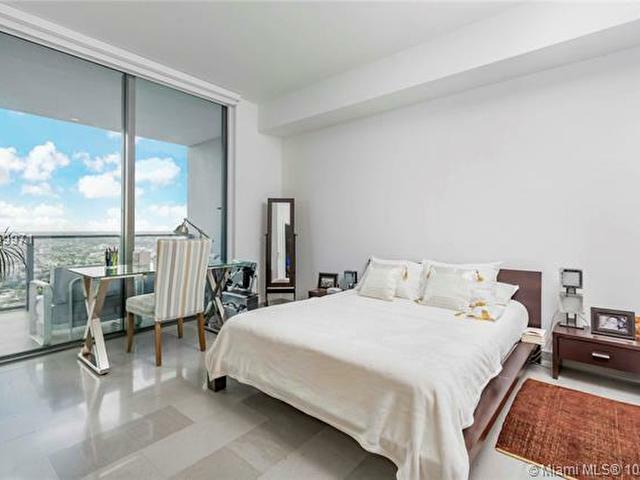 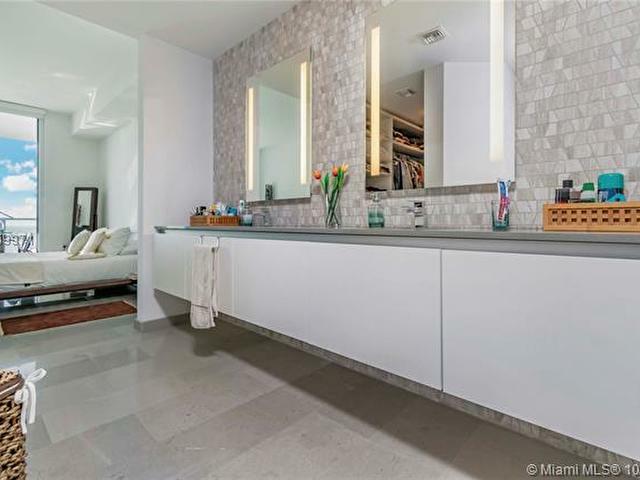 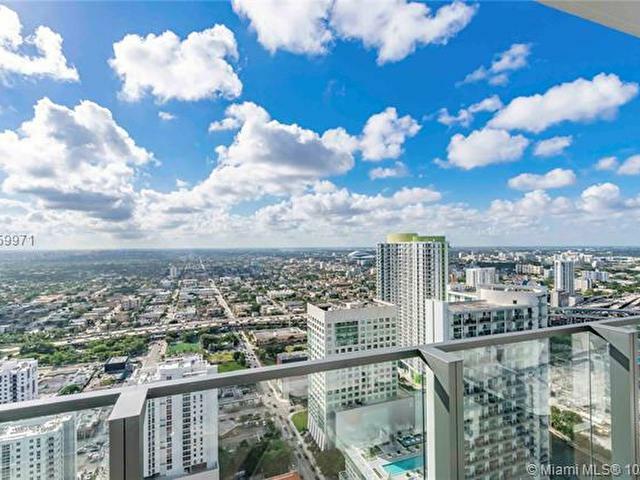 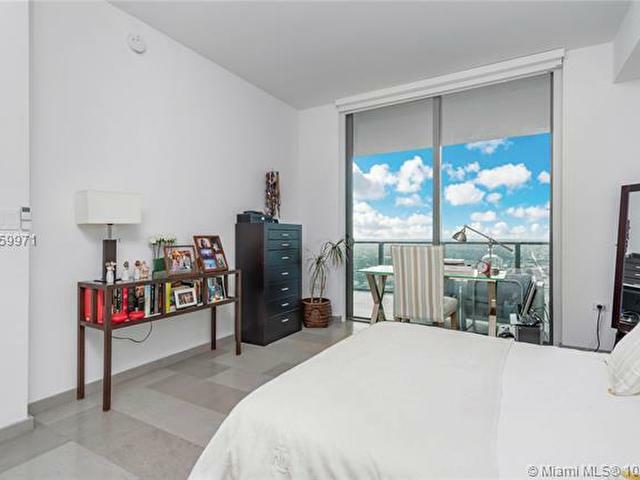 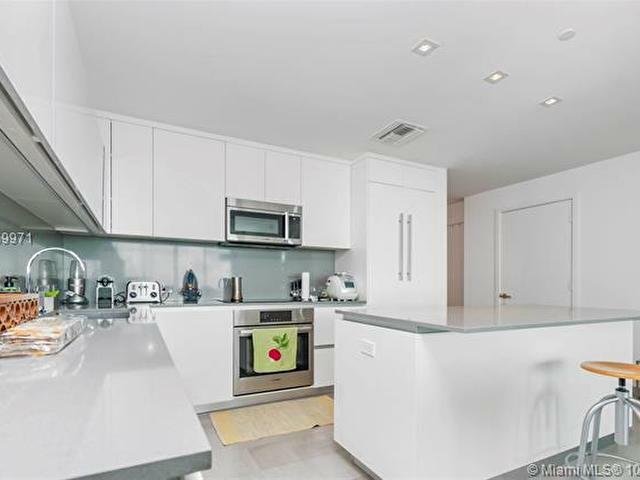 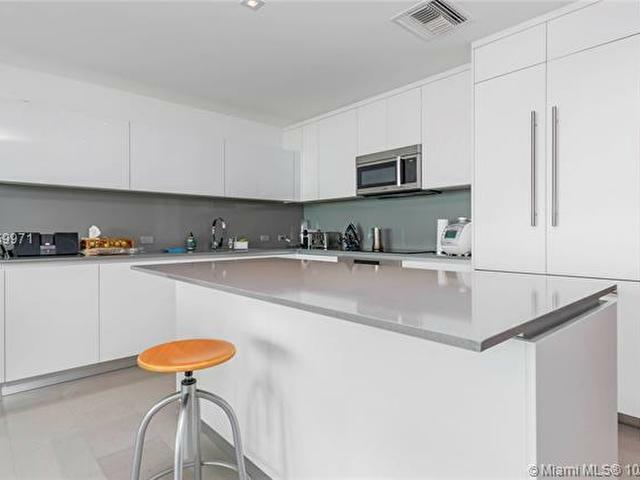 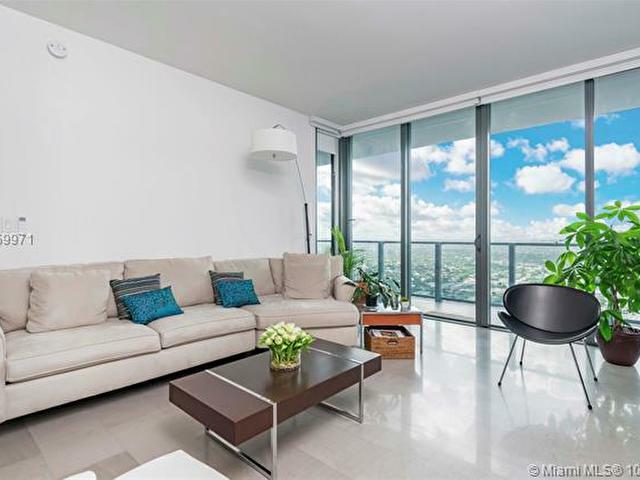 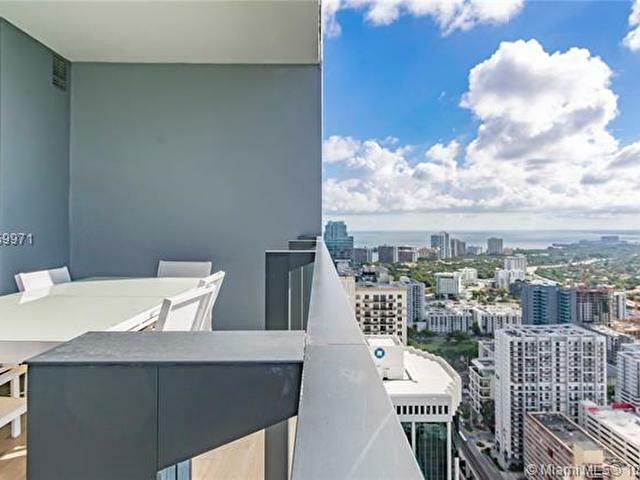 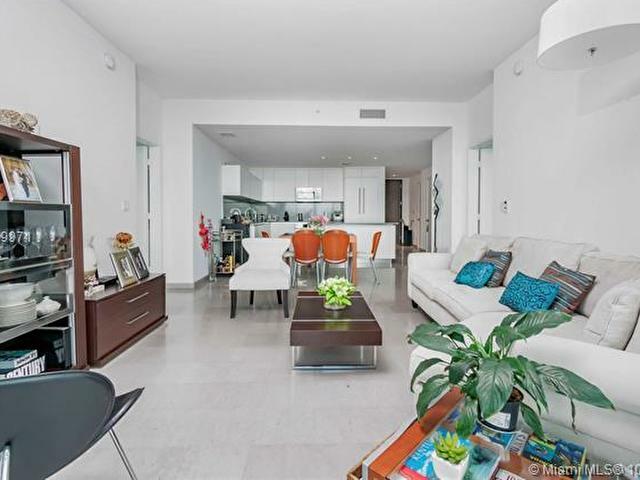 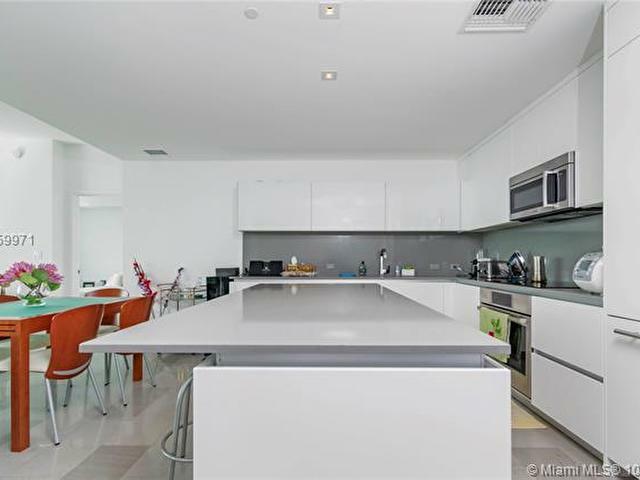 High-level "04" line offered for lease in the Rise Condo @ Brickell City Centre. 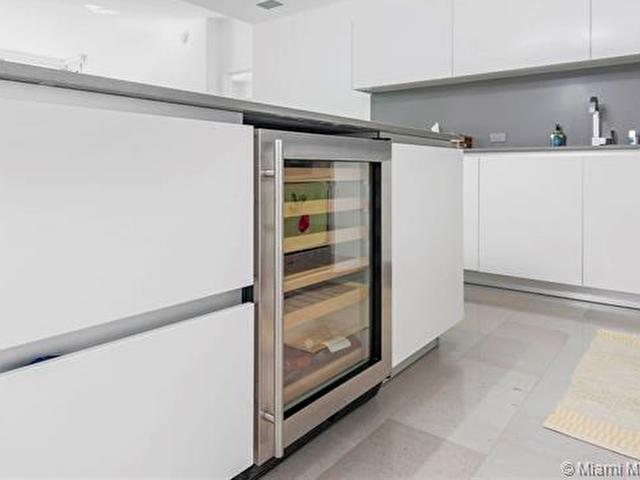 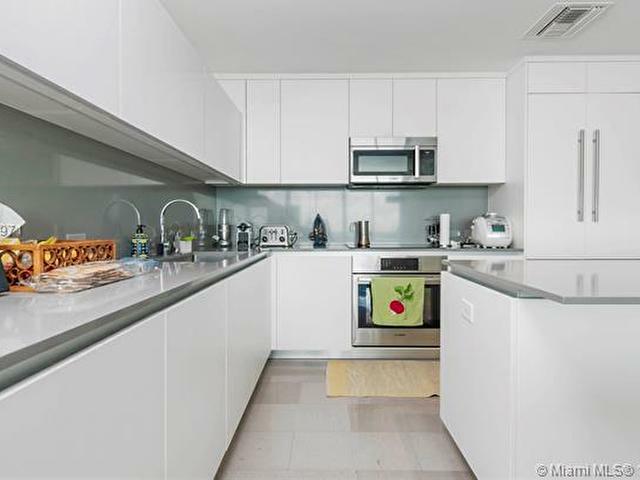 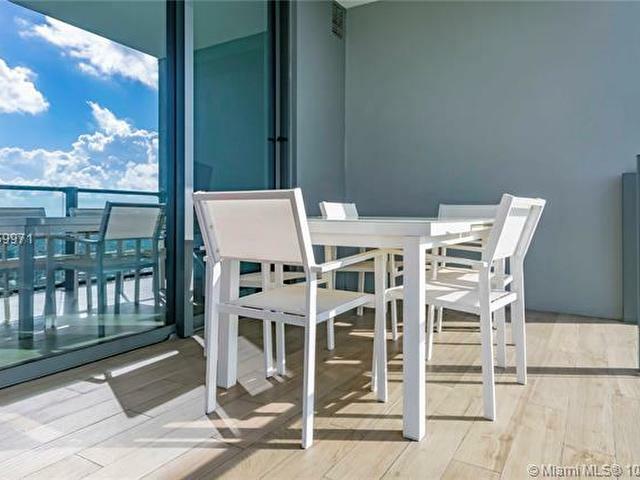 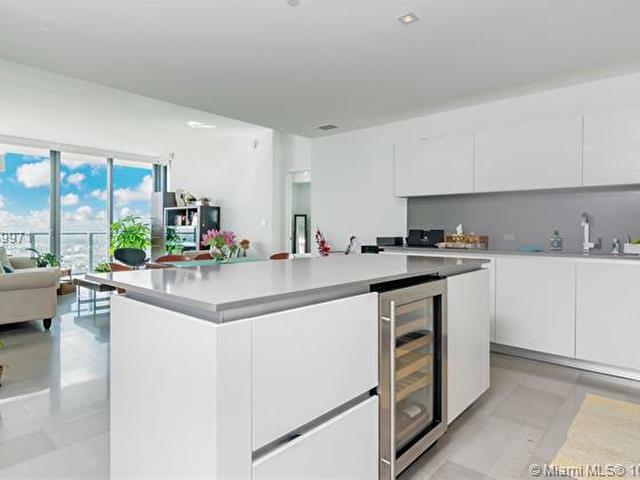 The split floorplan unit features an open kitchen concept w/ west facing views ; ideal for capturing the magnificent sunsets that Miami has to offer. 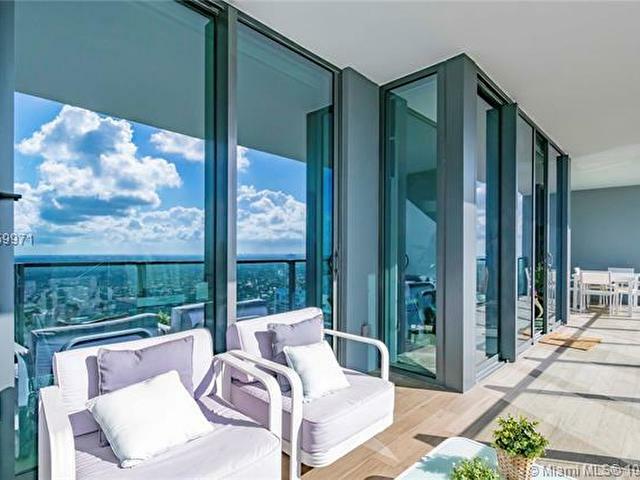 Large glass sliding doors let out onto an expansive balcony which can be used for indoor/outdoor living or dining al fresco! 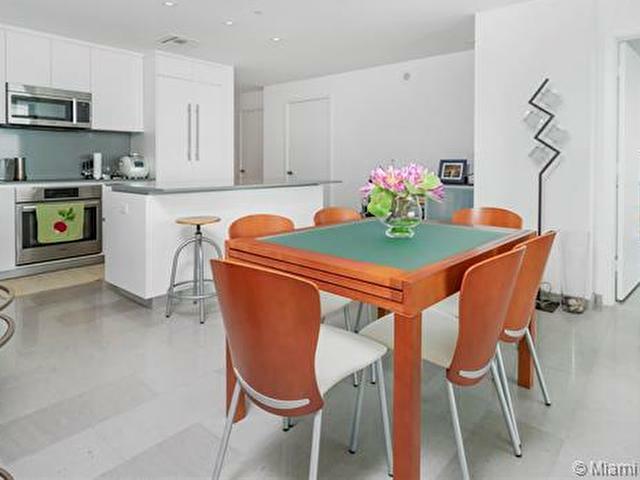 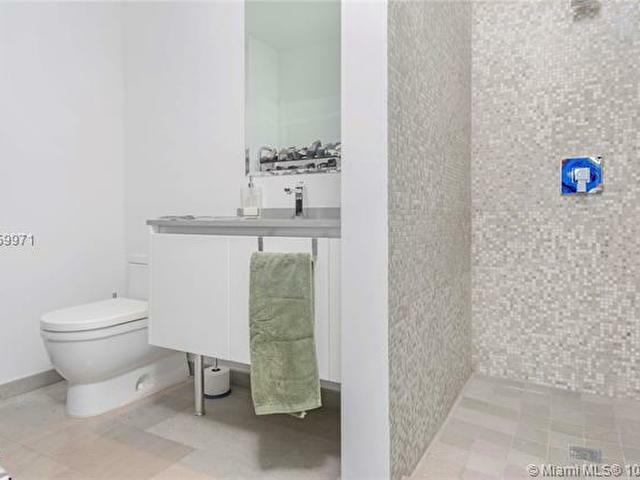 Both bedrooms are amply sized with en suite bathrooms & an additional half bath near the foyer of the unit. 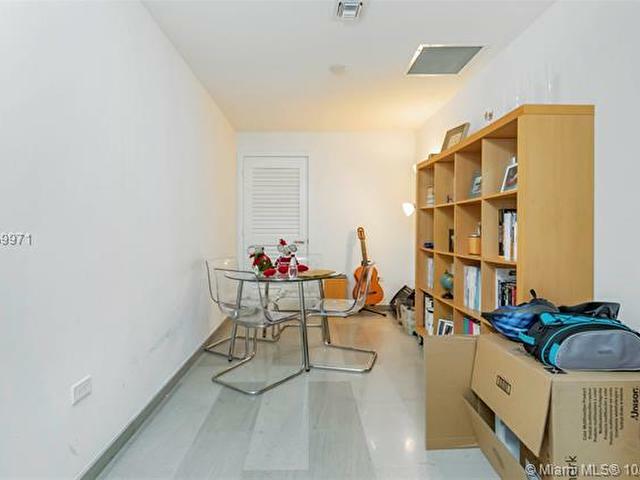 Bonus den space which can used for a variety of purposes including an office, playroom, dining room, or study. 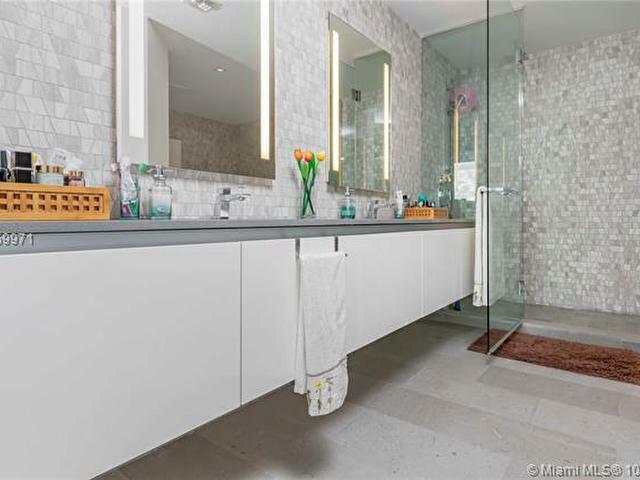 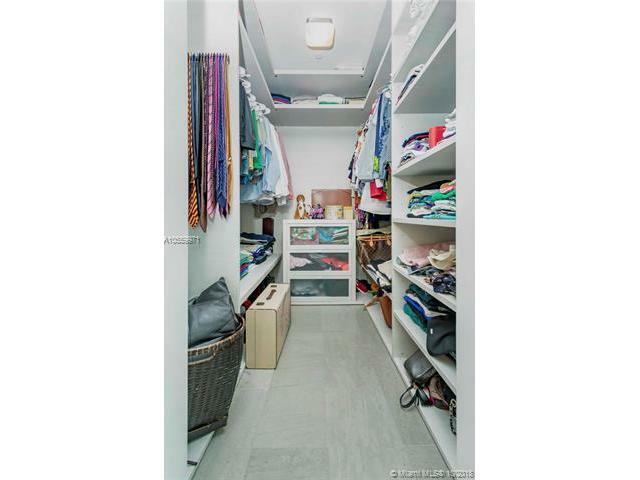 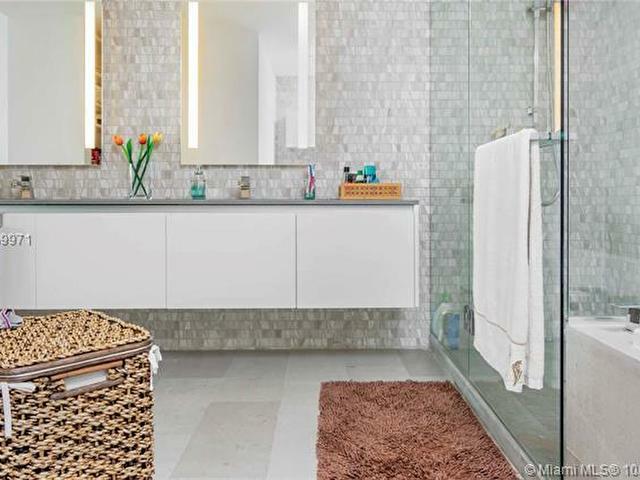 Master bathroom is particularly spacious & offers an inviting tub, glass enclosed shower, & a walk-in closet. 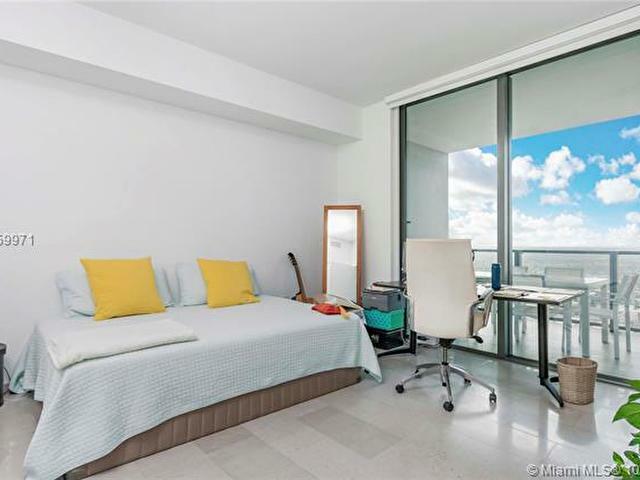 More, unit has been upgraded with state-of-the-art automated blinds in each room. 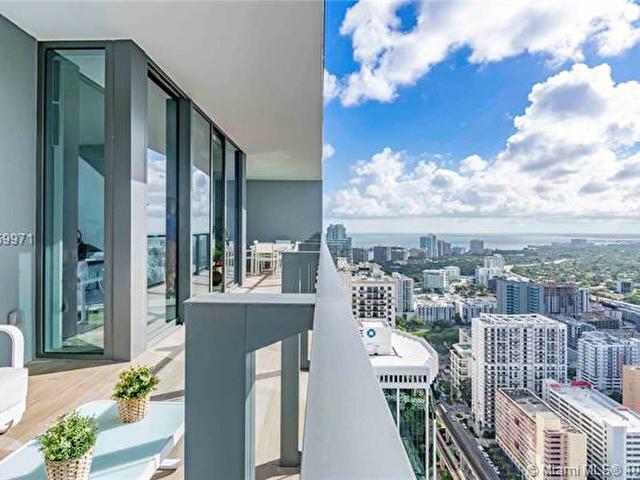 Brickell living at it's finest!